Describe how this word is now an anachronism. It is outdated. 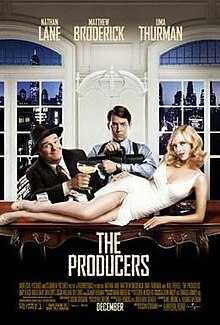 Show how this word has prevailed in popular culture. Show that this catch all word should be replaced a more appropriate word. List a number of songs that communicate the frequent use of this overworked and tired word. Place a little humor into a blog. 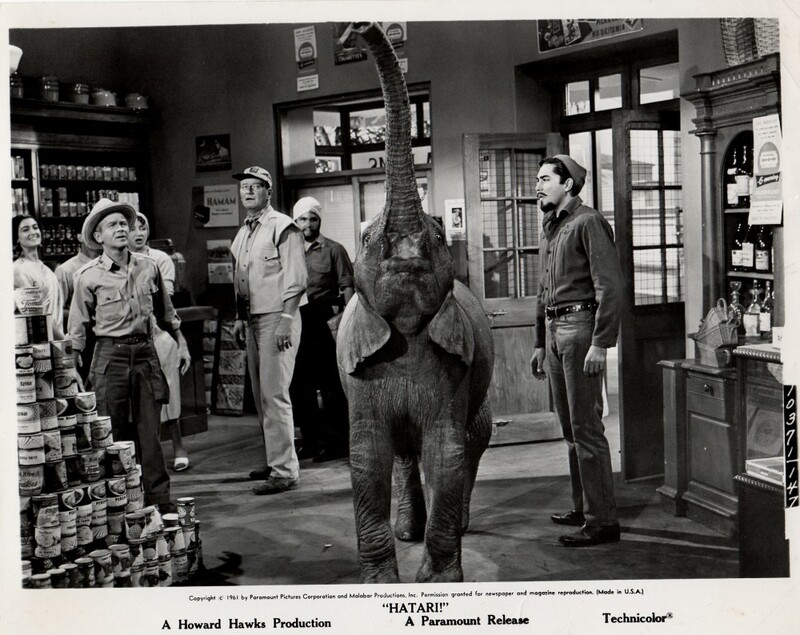 Henry Mancini wrote the Music to the Baby Elephant Walk for the movie, Hatari. It actually does not have lyrics, just music. Franz Liebkind: Baby! Baby!… Why does he say this “baby”? The Führer has never said “baby”. I did not write, “baby”. What is it with this, “baby”? (You’re So Square) Baby I Don’t Care – Elvis Presley. (You’re) Having My Baby – Paul Anka. …Baby One More Time – Britney Spears. Always Be My Baby – Mariah Carey. American Baby – Dave Matthews Band. Angel Baby – Rosie & the Originals. Angie Baby – Helen Reddy. Please check on line and be amazed. Click in The Best Songs with Baby in the Title. Finally, why do I think that Baby Song Lyrics are inappropriate for today? A baby is totally dependent. Babies need love, attention and oversight. We live in a day and age where both women and men want to be respected and independent. A new woman’s movement is afoot. In this context, calling anyone, man or woman baby is at best, belittling. What are your thoughts on baby song lyrics? David to play the Steinways at the Gasparilla Inn: David not only loves a piano with beautiful tone; but also music with beautiful melody. Music, he believes, should be all about beauty, enjoyment and relaxation. Thus he plays the music of Cole Porter, George Gershwin, Rodgers and Hart, Rodgers and Hammerstein, Henry Mancini, Michel Legrand, Billy Joel, Barry Manilow, Elton John, the Beatles, Scott Joplin, and any composer(s) who write memorable melodies. He even plays the theme from the King’s Speech (Beethoven’s 7th Symphony), Gustav Holst’s Jupiter, from the Planets, as well as music by Chopin, Rachmaninoff, Beethoven, Debussy, Ravel and J.S. Bach to name a few.The kids are happy when they hear his selections from the movies such as: Star Wars, Batman, Harry Potter, Home Alone, Close Encounters of a Third Kind, and Jurassic Park. 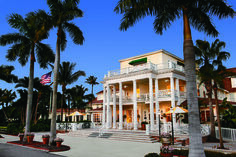 WHAT PIANO MUSIC DO THE PATRONS SEEM TO ENJOY THE MOST AT THE GASPARILLA INN? Year after year though, everyone’s favorites are still by Henry Mancini including the theme from the Pink Panther (with the magical effect of its opening four note rhythm), the Baby Elephant Walk, Charade, the Days of Wine and Roses, Arabesque and of course Moon River. Enjoy the eloquence of old Florida decor, the beautiful atmosphere, great food by master chefs, and, of course, the vintage Steinway grand pianos from the 1920’s. David’s personal feeling walls of the Inn respond the best to Scott Joplin since they were built while he was actually writing ragtime. Celebrate your most special occasion in a most wonderful way; see you there! Admission to the public is either free or the price of a beverage in the living room; and the cost of dinner in the dining room. Formal dress code required for dinner.